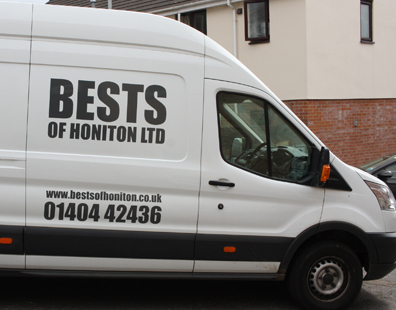 Working in the industry for over 30 years, Bests of Honiton stock a wide range of high quality and beautiful products that include: beds, suites, furniture mattresses, carpets and a host of other products. For more information of their product range call today. Bests of Honiton - “We have a huge selection of products at our showroom at competitive prices that will help to add character to your home." Looking for new furniture? Bests of Honiton also stock this. Friendly and knowledgeable team on hand to help you. 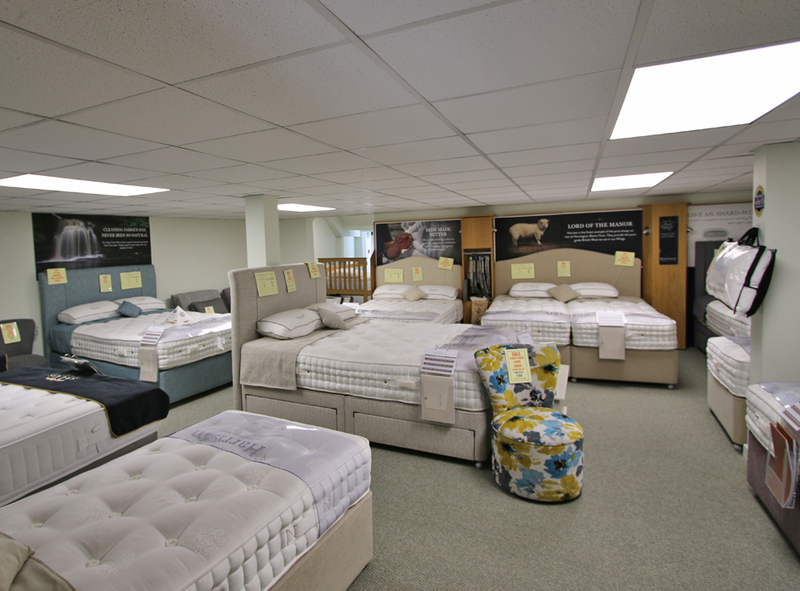 Located in Honiton, East Devon, Bests of Honiton are a long standing mattress showroom who stock a wide range of products that will help to make your house a home. With their knowledge and expertise of the industry, their helpful and friendly team are on hand to assist you in your enquiry and help find you the perfect product for your home. For more information about their products, please get in touch with their team today or visit them in store. Friendly and knowledge team on hand to help find the perfect item for your property. Looking for a new mattress for your home? Please get in touch with their team today. 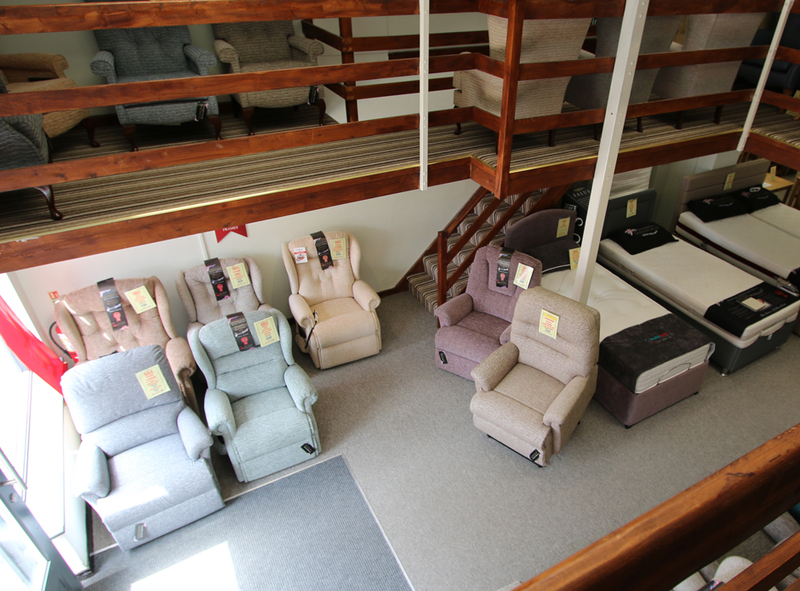 Stocking a wide range of products including: mattresses, beds, sofas and much more. Competitive prices on all services that they offer. For more information contact them today.